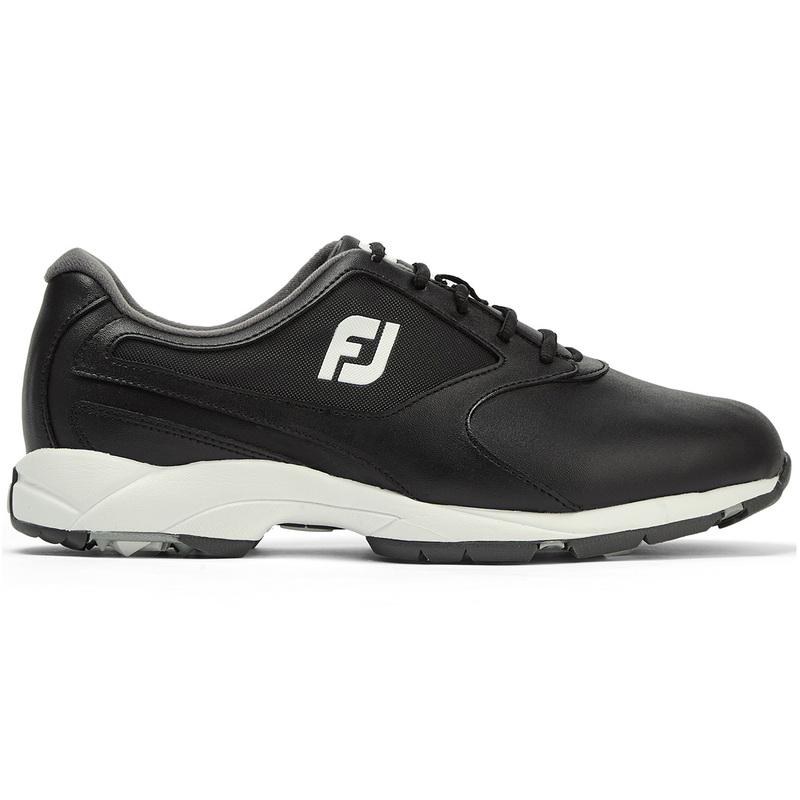 With an athletically styled spikeless build the FootJoy Golf shoe is especially at home on or off the course. 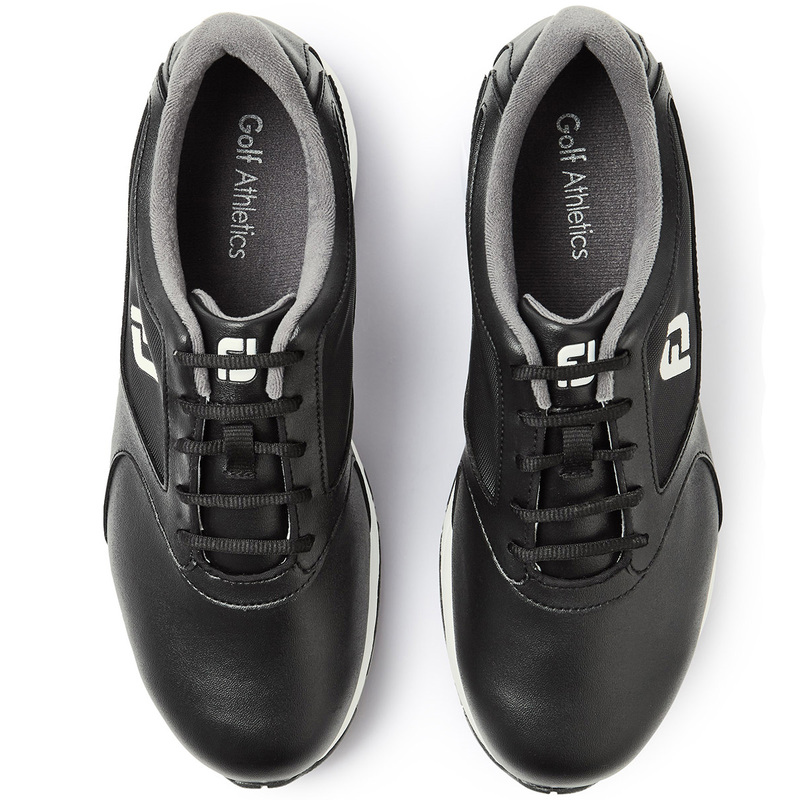 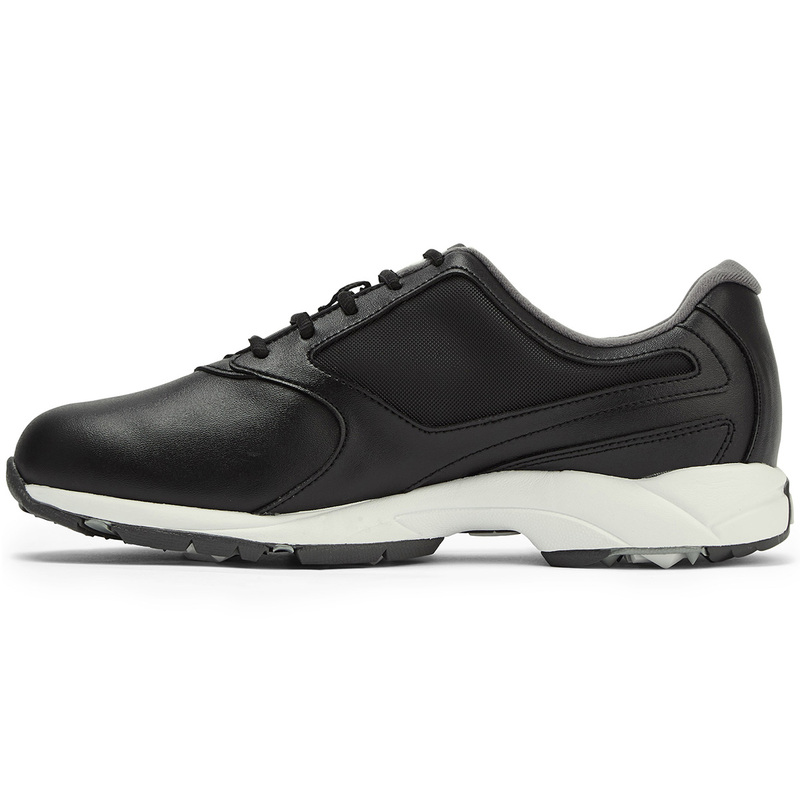 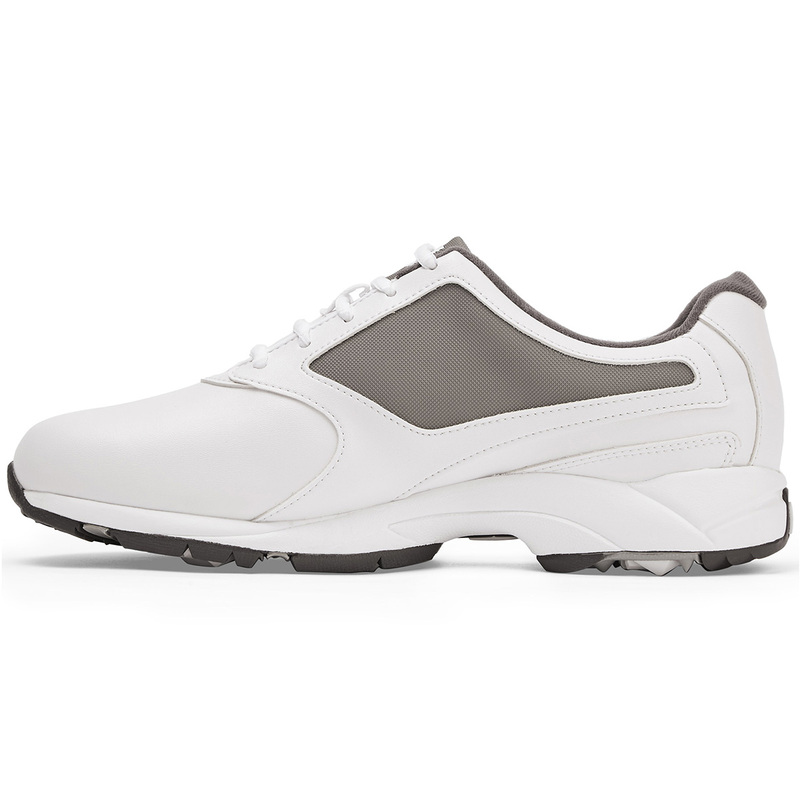 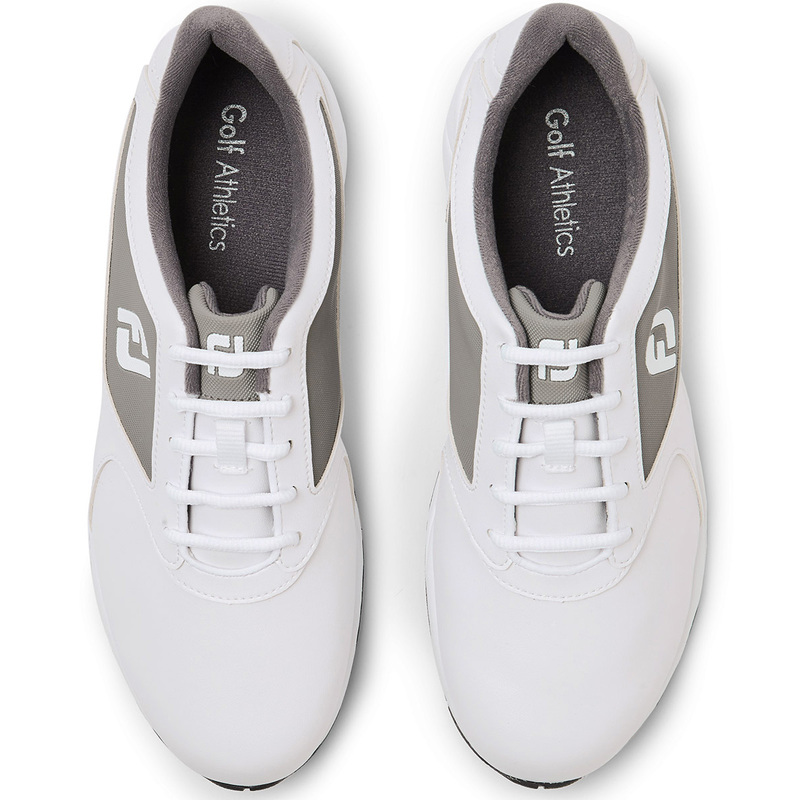 This versatile shoe has DuraMax rubber traction elements to allow for a non slip swing when on the course to help you have an amazing game in comfort. 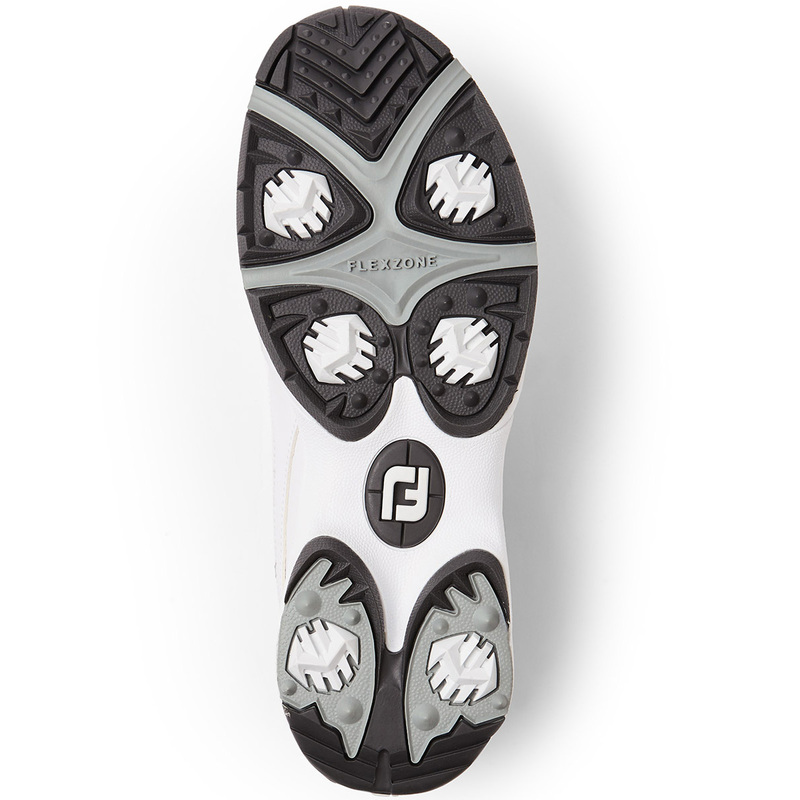 The EVA midsole provides long lasting comfort for your whole round. 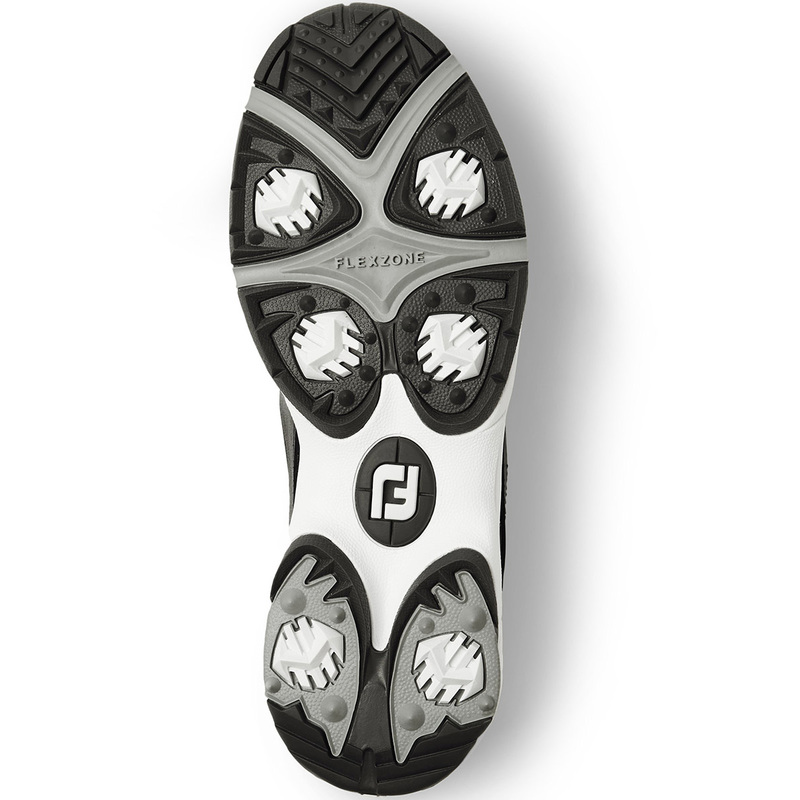 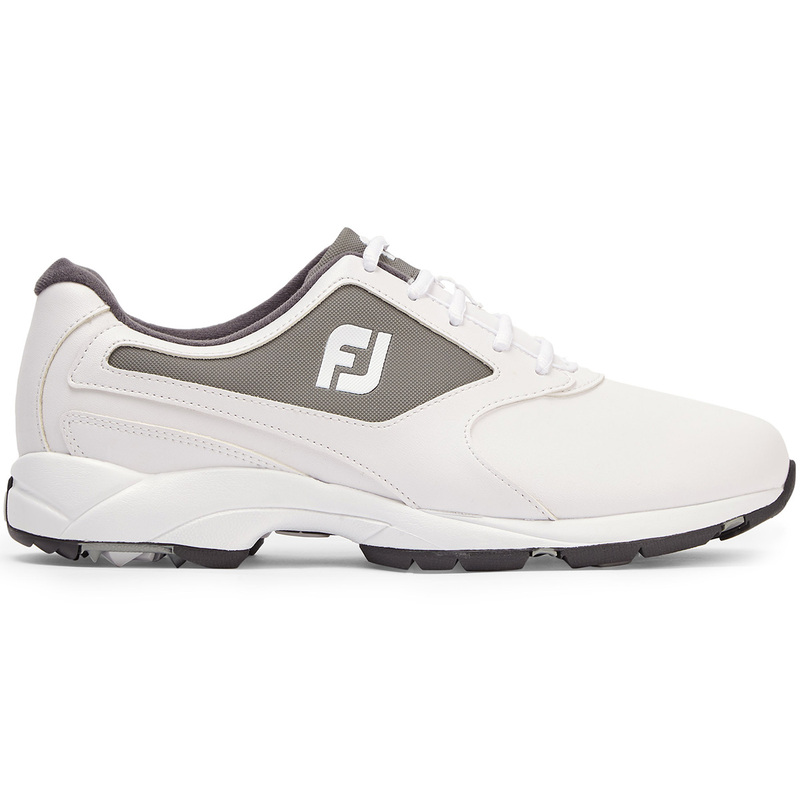 The easy care synthetics give the superior look that FootJoy always offers.